At one time or another, you may have found a need to consult with experts and to obtain advice in order to solve problems concerning your business. 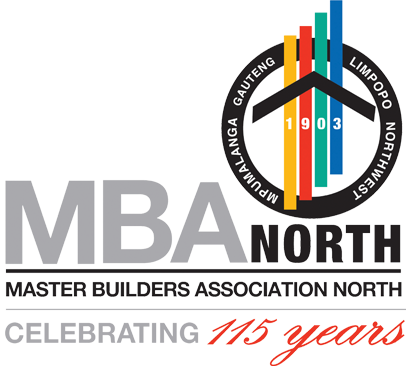 You can avoid unnecessary costs/consulting fees if you are a member of the Master Builders Association, especially smaller contractors who are not in a position to engage expert employees or consultants to advise them on contractual, economic, labour, training and other matters as larger contractors may be able to do. Smaller contractors therefore, draw on the pool of expertise from the Association. The subby will be uplifted in terms of quality and standard. The company can claim points on BBBEE for Enterprise & Skills Development. Principal Building Agreement and N/S Subcontract Agreement Don't accept work without knowing your contract! The use of standard JBCC Principal Building Agreement and Subcontract Agreements makes contracting easier and protects both the subcontractor and main contractor. MBA North has created practical training for parties to use and understand these agreements & protect their rights within the contract. Click here for more information.